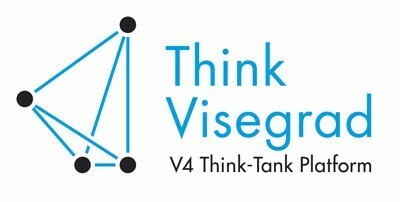 Think Visegrad is a think tank platform for structured dialogue on issues of strategic regional importance. The platform aims to analyze key issues for the Visegrad Group (Czech Republic, Hungary, Poland, Slovakia), and provides recommendations to the governments of Visegrad Group (V4) countries, the annual presidencies of the Group, and the International Visegrad Fund. In addition, Think Visegrad provides visiting fellowships to non-Visegrad expert fellows. Expert fellows from non-Visegrad countries with at least five years’ experience in their field of research are eligible for taking part at the Think Visegrad Fellowship. Preference will be given to applicants who have already made a significant contribution in their field. Application dossiers consisting of the application form, structured CV (including the list of publications) and a motivation letter (maximum 300 words) are to be submitted to thinktank@sfpa.sk by April 14, 2019.